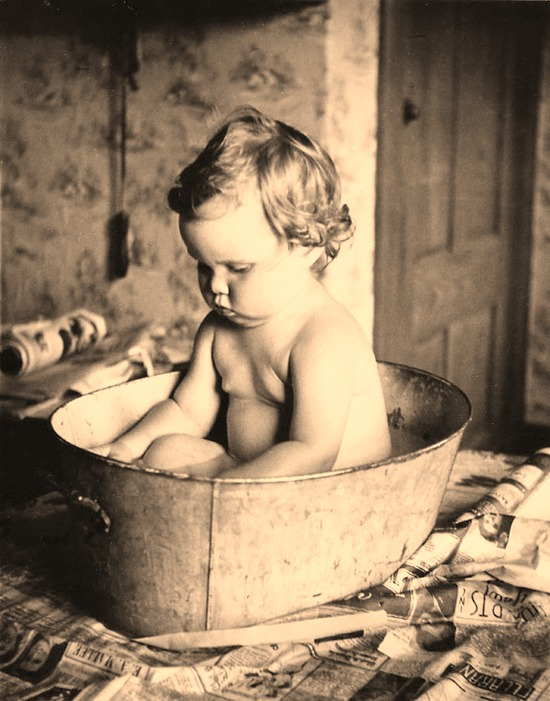 Oat bath remedy to help treat Chicken Pox, Eczema and More. -Put some oats inside a muslin cloth and tie the end (so you have created a big oatie tea bag). You can then tie to the taps of the bath and allow the tap water to run through the Oat bag and fill your bath. -You can dunk the Oat bag into the bath with warm/hot water and allow to soak while the bath water cools, then put little one into the tub when its reached a cooled and comfortable temperature. -You can also hold the soaked Oat bag over your little one and squeeze over their skin, gently dabbing as you go. These methods work great as a treat for mummy too and will leave you soft, silky skin. This is a gentle natural remedy that can help to sooth and relieve nasty itching from a number of common childhood (and adulthood) ailments. Using plain natural oats can help with chickenpox, eczema, psoriasis, insect bites, nappy/diaper rash, rashes and hives caused by allergic reaction, poison ivy rash and sunburn. 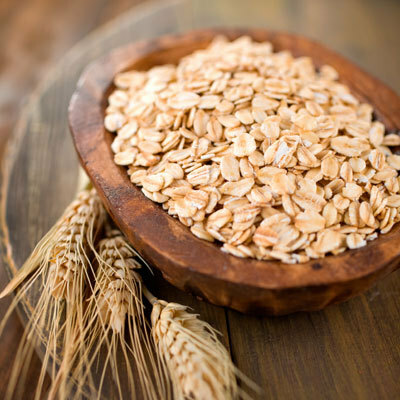 Oats can sooth inflammation with rashes caused by reactions [source: Sur]. They can help with itchy, dry skin (as in eczema a psoriasis) as often pH level are elevated in these cases and oats can help normalise the skin's pH [source: CTV]. Oatmeal baths also soften and moisturise your skin, which helps lock in moisture and protect skin from exterior irritants [source: American Academy of Dermatology]. Plus, the presence of avenacins in oats suggests that it may also have some antifungal properties [source :Rosacea Support Group]. Always keep allergies in mind (I hope it goes without saying, please do don't do this if you or your child suffers from an allergy to oats, if in doubt always check with your doctor). All of our post are natural, home made remedies and are ideas to try if you do not feel you require medical attention, we are do not offer medical advice and suggest you visit your healthcare provider for any medical diagnosis and treatment. Stay natural, stay healthy, stay wild. In support of Natural Parenting.